Wooded parcel ideal for hunting. View of Lake Superior. 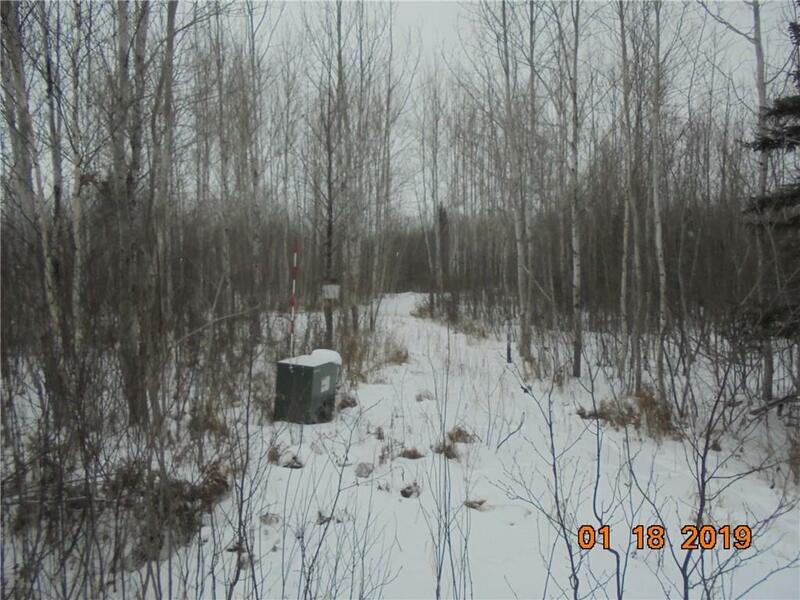 Close to the Brule, state forest & approximately 1000 feet from Lake Superior, through State DNR land.